24 weeks online access to video tutorials, mindfulness audios, podcasts, downloadable support material, and step by step instruction. 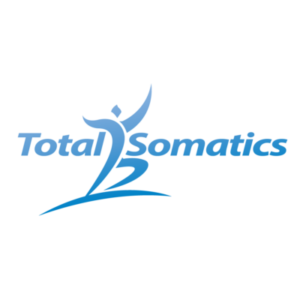 Somatics is a field within health which focuses on increasing internal awareness to both physical and mental perception or feedback. Gentle movement sequences are created to help break chronically tight muscles and improve mobility. 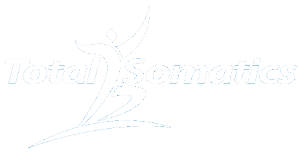 Somatics involves mind and body communication by improving neural pathways in your brain to break old bad habits such as poor posture and re educate the body back to better health. Mindfulness is a skill you can develop. It involves practices which require you to be fully present and focused on an activity or task. Developing the skill of mindfulness helps you to become less reactive and more responsive to events or experiences. Mindfulness is the key component used within the field of Somatics to accelerate your personal practice. Movement Patterns Part 1 teaches you both the knowledge and skills to change old habitual muscular patterns. The habitual patterns can create pain, limited mobility, poor posture and tension. Movement Patterns Part 2 is a fantastic companion to Part 1. It builds on the knowledge and skills in Part 1. This program continues to combine mindfulness with Total Somatics. You will learn how to become Somatically aware in your daily life, whilst reducing pain, improving posture, increasing mobility and returning to the activities you love to do. This program comprises of 20 weeks of material plus an additional 4 weeks FREE online access.